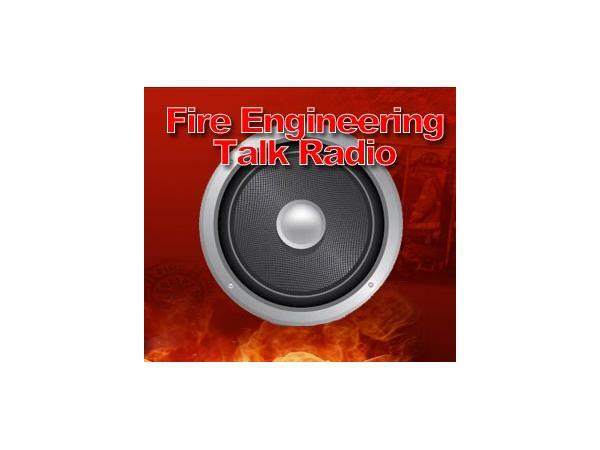 Welcome to the Unbreakable Firefighter Blog talk radio show were we are helping firefighters improve their performance level on the fireground and inside the firehouse. Building firefighters that are prepared to push limits and find their weaknesses is where true development begins. The unbreakable radio show is built to share the mission of becoming a firefighter that stands fast, learns constantly, and performs consistently. Being unbreakable doesn’t indicate being reckless, rather a being unbreakable is using solid attitude, sound tactics, and persistence to accomplish the mission of extinguishment. Do you have what it takes to be an unbreakable firefighter?